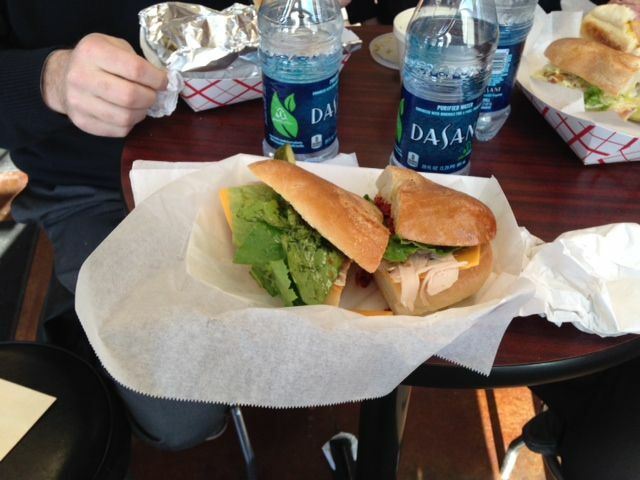 Louie’s Deli: a culinary hat trick. 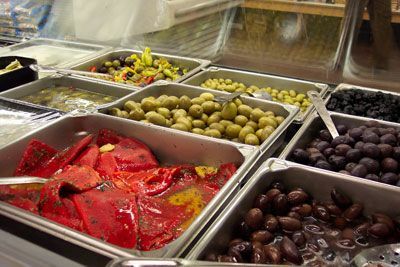 In Western New York, we are blessed with an abundance of wonderful restaurants and culinary shops. From simple to sophisticated food, there are awesome food spots virtually on every street corner. One of those gems resides at Louie’s Deli & Imports, 8226 Main Street. A little word of advice: if you’re in a hurry at lunchtime, call ahead and give them a 25 minute head start on your order. It’s a busy place. The other tip: if you’re not in a hurry. Go order your food at the counter and check out the groceries while you’re waiting. Either way…you’re going to get some awesome food. 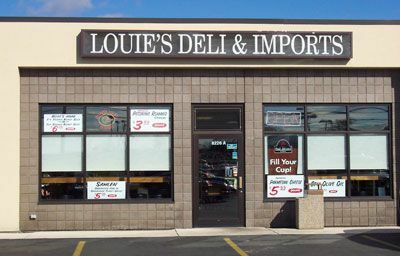 Visit Louie’s Deli & Imports website here!